We are Planet Rational. We made Site44. 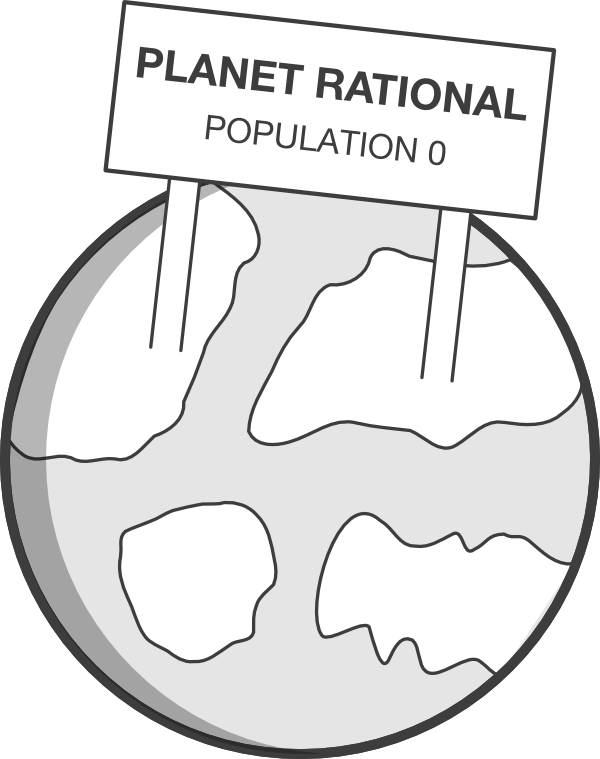 Our company is named after an imaginary place called Planet Rational, where everyone always behaves rationally. We, like the rest of humanity, can never live there. Todd is Planet Rational's computer scientist. He does most of the deep thinking and ruthlessly simplifies designs. In addition to his Planet Rational work, Todd teaches computer science at the University of Arizona. Steve is Planet Rational's hacker. He writes code and sometimes pretends to be a designer. Steve has a background in building and promoting developer platforms. His previous work experience includes Microsoft and Dropbox. Steve lives in Las Vegas, Nevada and can be reached at smarx@smarx.com or @smarx on Twitter. For all press inquiries, please contact us at info@planetrational.com.